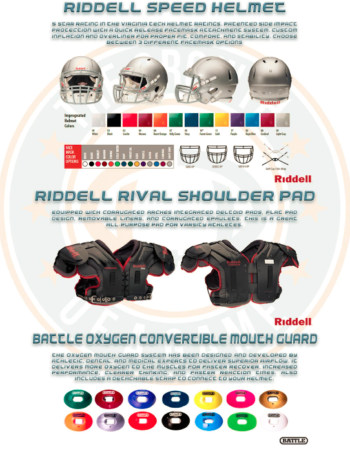 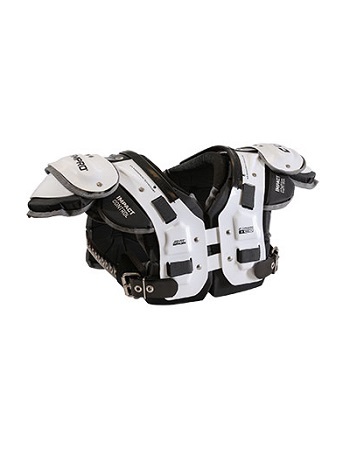 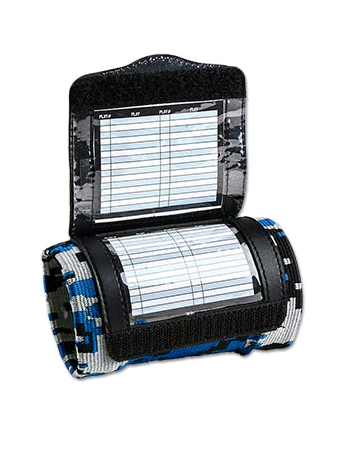 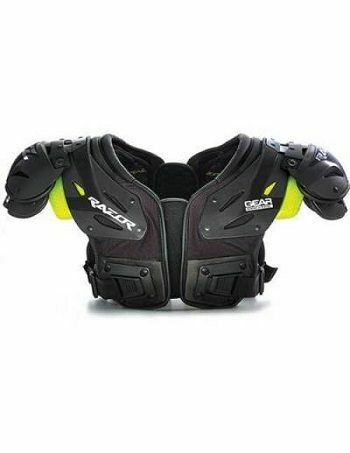 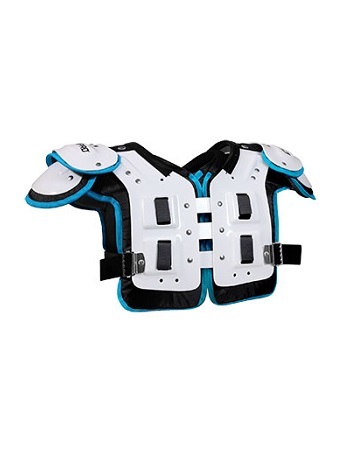 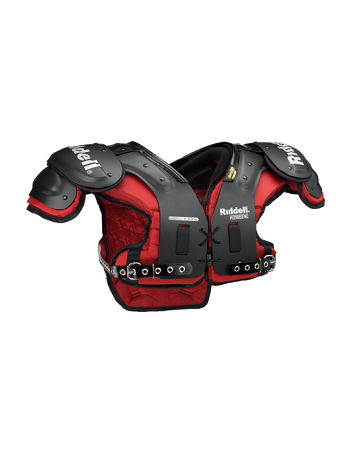 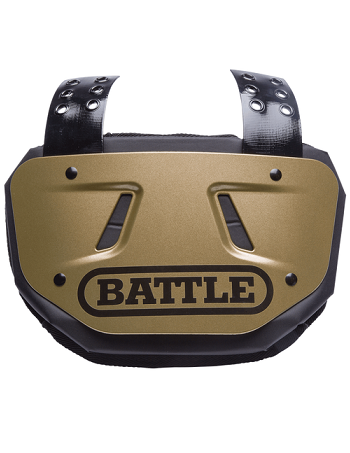 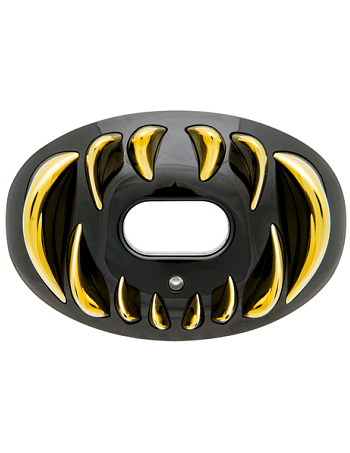 The Champro AMT 1000 Shoulder Pad is an American football multi-position pad designed for skill position players. 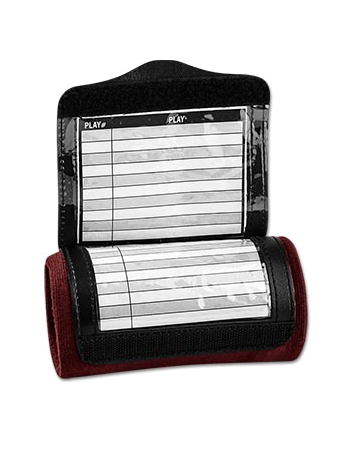 This is a low-profile, inexpensive, cantilever pad. 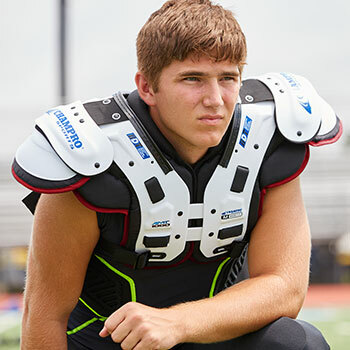 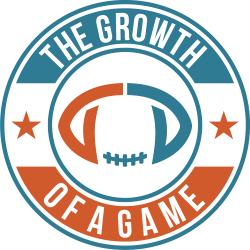 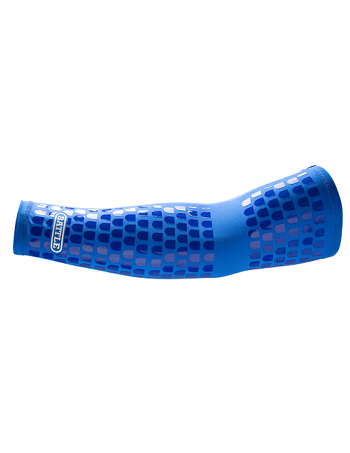 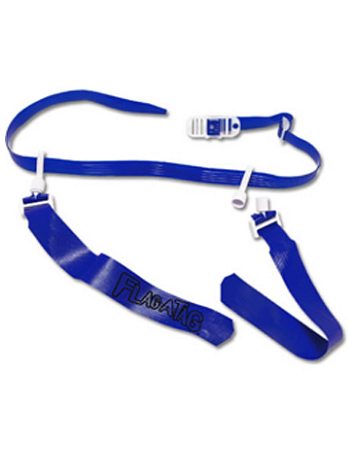 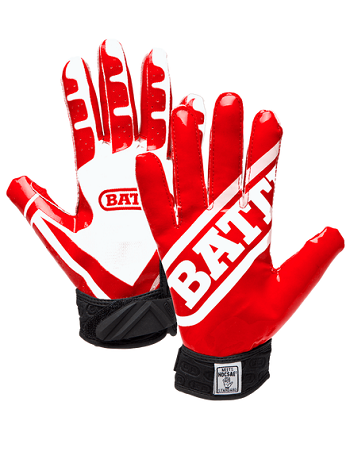 The pad works effectively for quarterbacks, wide receivers, defensive backs, and kickers. 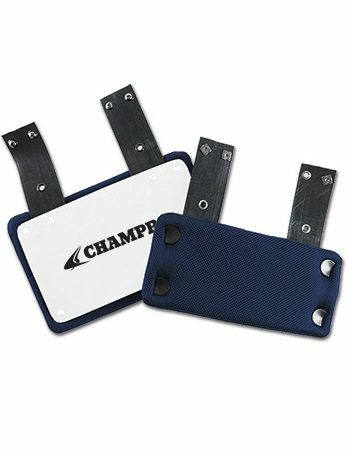 The shoulder pad is also compatible with the Champro AMT 1000/2000 Back Plate. 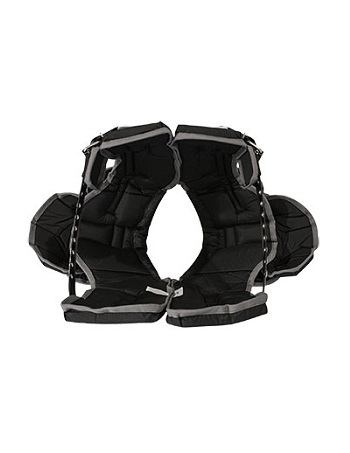 Weight: 3.92 pounds (1.78 kg). 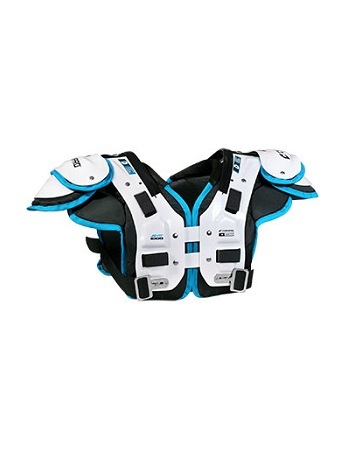 Keywords: Champro AMT 1000 Shoulder Pad, Champro AMT 1000 Shoulder Pad Europe, Champro AMT 1000 Pad European shipping, Champro AMT-1000, Champro AMT-1000 Pad, Champro shoulder pad, Champro shoulder pads Europe, Champro épaulette Europe, Champro épaulettes Europe, Champro shoulderpad, shoulderpad Champro Europe.